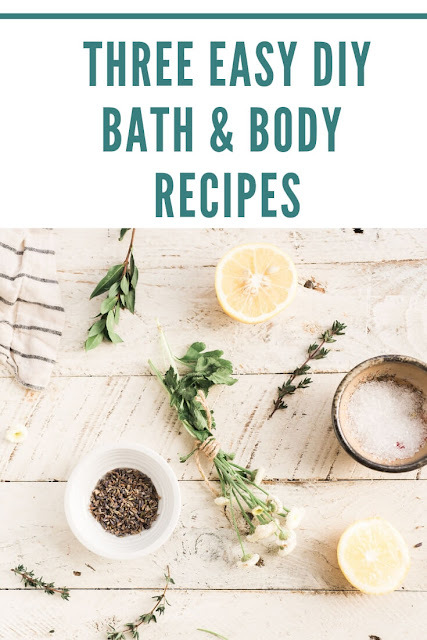 Getting started making your own DIY bath and body recipes can be intimidating, but here are some easy DIY bath and body recipes for the beginner. 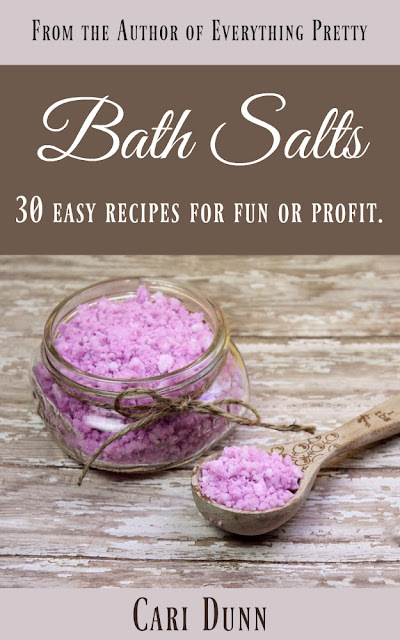 I remember when I was getting started making DIY bath and body recipes. 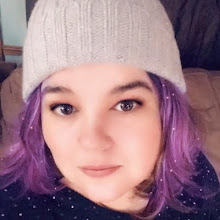 I had no idea what different ingredients were used for, which ones were the best to use, and I certainly didn't have a lot of exotic ingredients laying around. 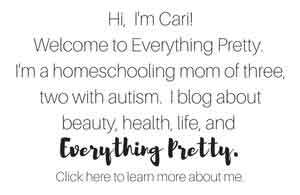 When I started this blog, I wanted to share recipes that are easy to make at home, so most of my recipes have common ingredients. 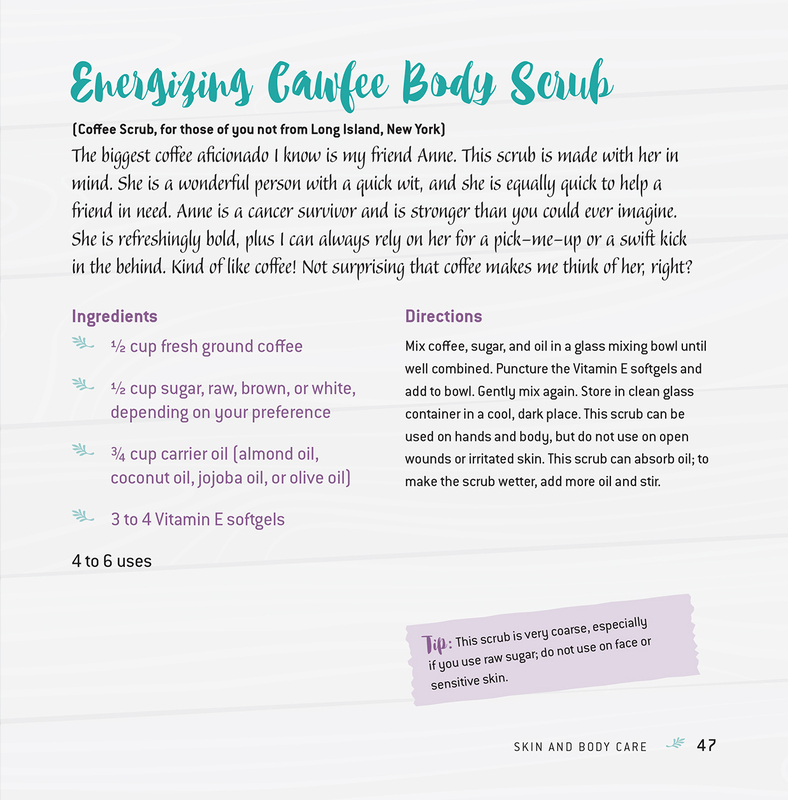 Over the last two years, I've evolved into more involved recipes like emulsified sugar scrubs and infusing herbs for an herbal infused ACV rinse, but I still try to offer recipes with ingredients that you can find in your grocery store or on Amazon. 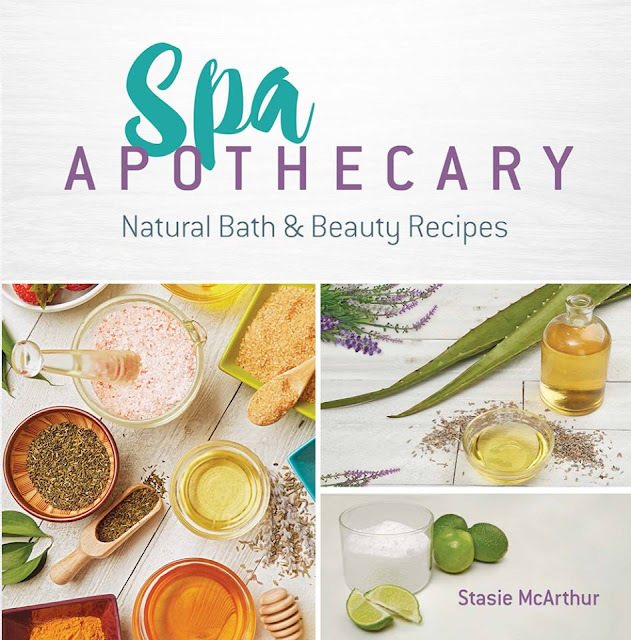 I recently received a copy of Spa Apothecary: Natural Bath and Beauty Recipes by Stasie McArthur. It's filled with easy DIY bath and body recipes for the beginner. 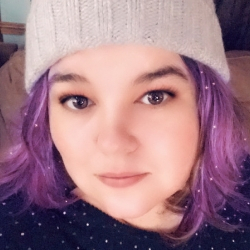 The recipes use ingredients that you can make at home without special equipment and use ingredients that you can mostly find from the grocery store. 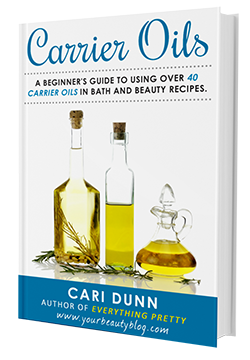 Today, I'm going to share a few recipes with you and two lucky readers in the US or Canada will receive a copy for themselves! In Spa Apothecary: Natural Bath and Beauty Recipes, you'll start by learning about the different ingredients in the book and their beauty benefits. 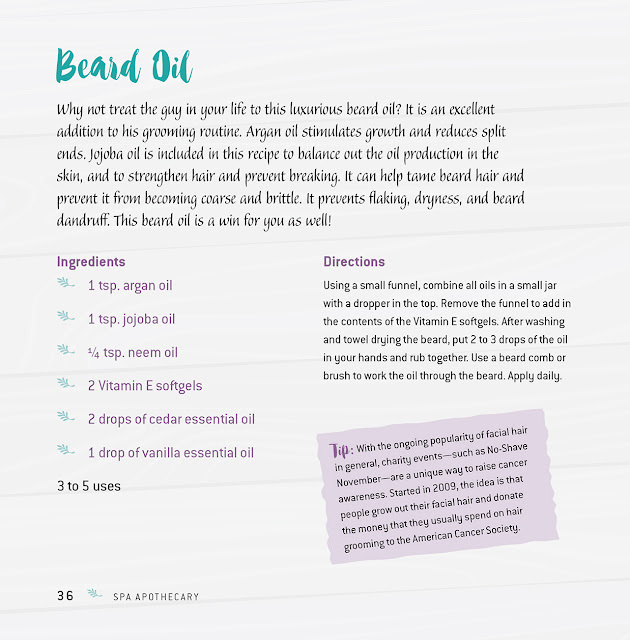 You'll also find a list of helpful equipment and materials, and you should have most of them in your kitchen already. Combine all ingredients. 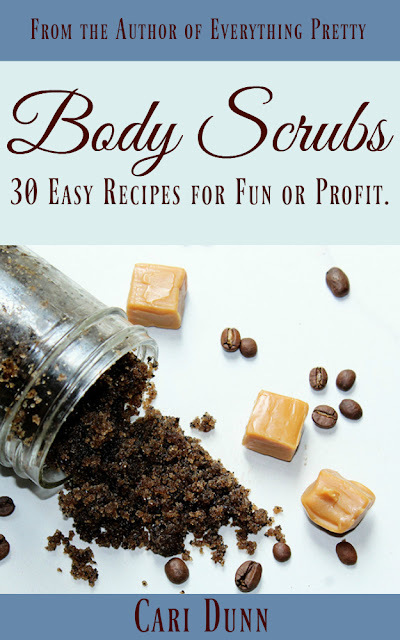 Use to gently scrub your hands, feet, or body to remove dead skin cells. 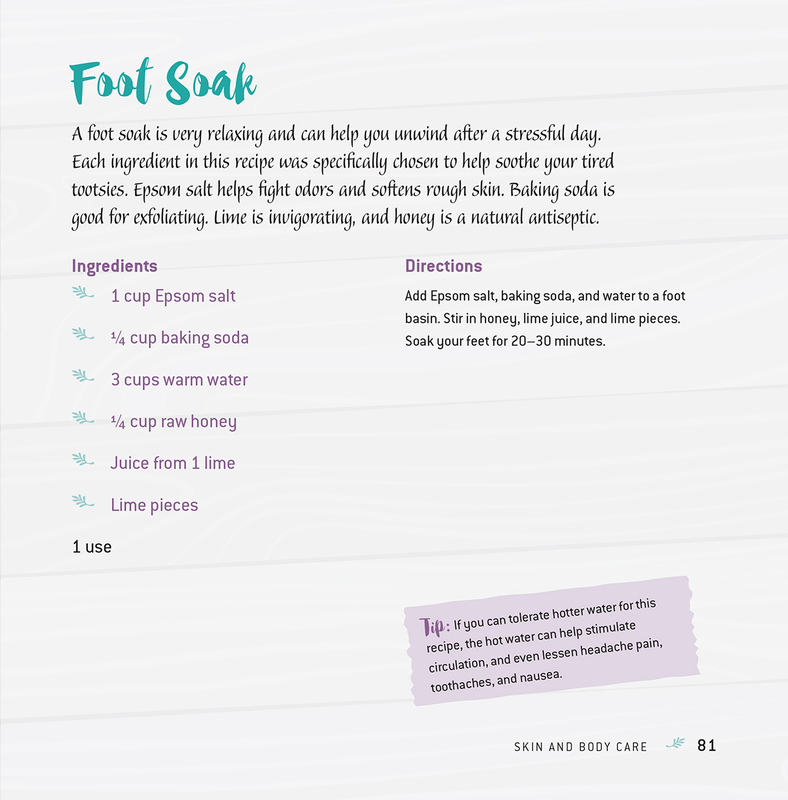 If your feet are tired or achy, try soaking them after you get home from work or after a rough day working in the yard. Combine all ingredients in a basin large enough to soak your feet in. Soak for 20-30 minutes. Combine all ingredients in a small bottle. Use 2-3 drops on the beard. 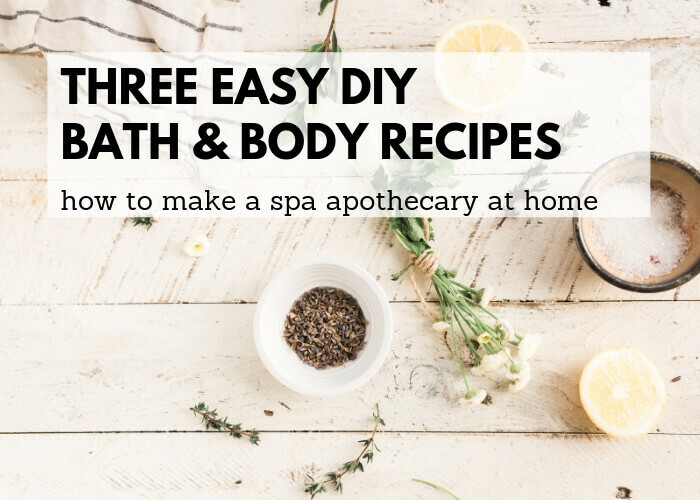 If you're a DIY bath and body recipe beginner or just looking for easy recipes to make at home, you'll love Spa Apothecary: Natural Bath and Beauty Recipes. Learn more about it from Dover Publications. You'll find these three recipes and several more for your hands, feet, body, and hair.